The leading politikos of Cabanatuan City in Nueva Ecija reorganized Thursday their line-up for next year’s polls. Beating the Commission on Elections’ deadline for substitution of candidates, incumbent Cabanatuan City Mayor Julius Cesar “Jay” Vergara changed the position he intends to run for. 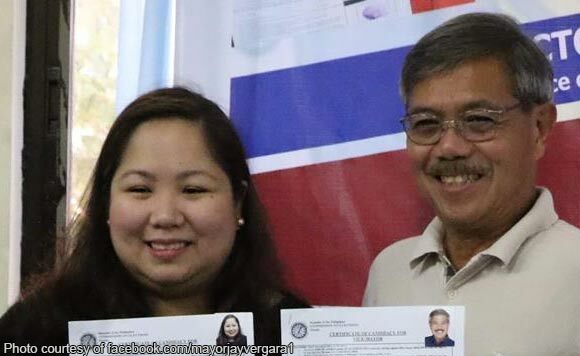 On his Facebook page, Vergara said he is vying instead for the vice mayoralty post of the city, while his daughter, Myca Elizabeth, will attempt to take over his current position. That time, “Ria” was going to vie for the mayoralty post. It is not immediately known what “Ria” will be up to after Thursday’s development.